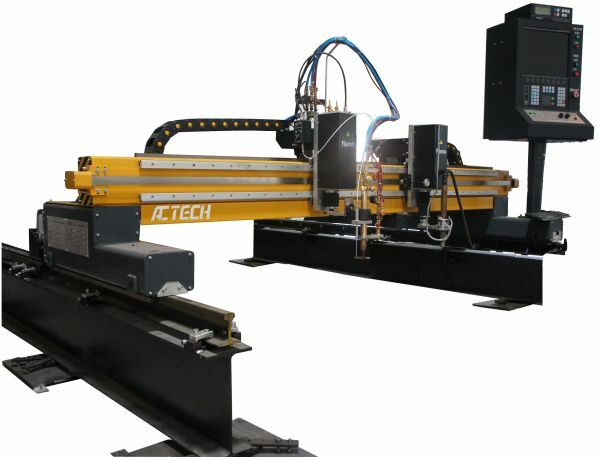 The ACTECH Giga junior gantry type CNC Plasma/Flame cutting machine is a great cutting solution for companies that have little to no plasma experience, because of the high level of integrated plasma cutting technology. 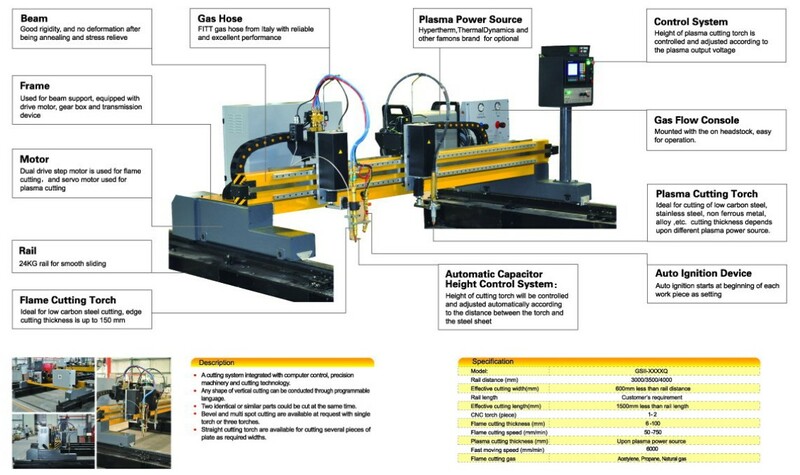 It is very easy to use and can have any operator with minimal to no plasma cutting experience producing cut parts. Each of our models has been optimized by our engineering team to fully exploit the latest in plasma cutting technology. 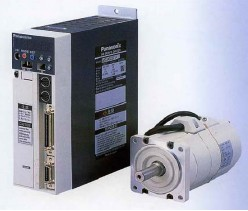 ACTECH machines are heavy duty workhorses and can be specified for virtually any application. Medium scale gantry with medium setup cost! Beams using wide-bodied enhance body structure, thick sedate. 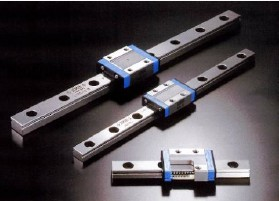 Configuration precision linear-guide, guidance precision. Good rigidity and no deformation after being annealing and stress relieve.